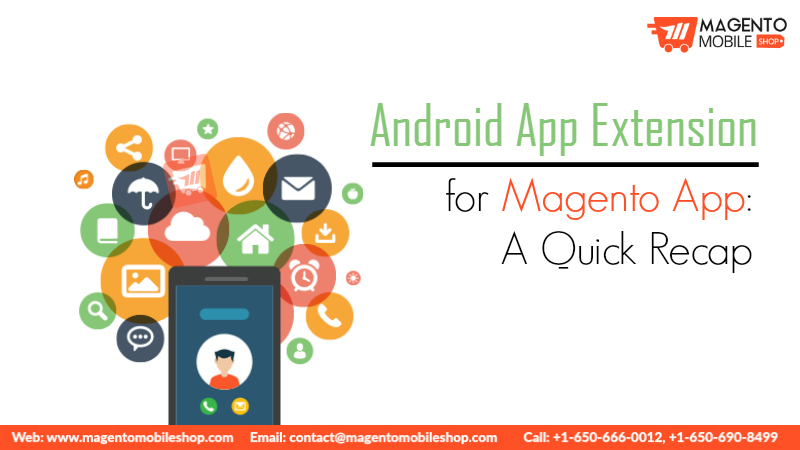 Today we will be giving you a quick recap on use of Android App Extension which is extremely helpful to build Ecommerce Magento App for Android operating system. 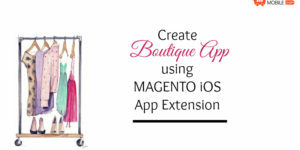 This blog post is a compilation of some of our most read blog posts on how to build Magento App using Magento Mobile App Extension. So have a quick sneap peak at our list below. 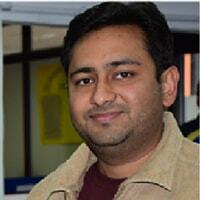 Simply click the headings to ready the blog. 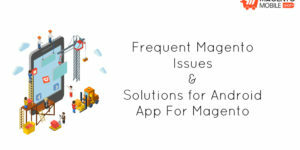 Selling online through a website or Magento iOS and Android app can be a tricky job, especially if not done wisely. 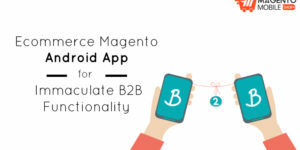 In order to ensure uniform business through these portals, you need to avoid common pitfalls which can otherwise put on severe limitations. 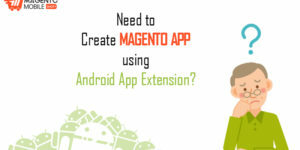 As a novice ecommerce store owner, you might not be aware of the existence of Android App Extension that can help you create Magento App. Sounds confusing? 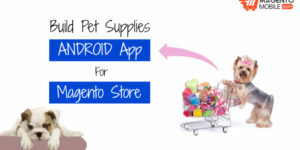 Well, don’t be, because you can use this free extension to build an absolutely free mobile application for your store. 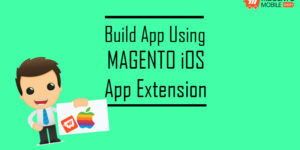 We will also be sharing a compilation on our blogs which feature the use of Magento iOS App Extension that can be helpful, especially if you intend to build an iOS application. So stay tuned to this page for more information.